Build from Seeking Wisdom gives you the inside track on all things product and product management. 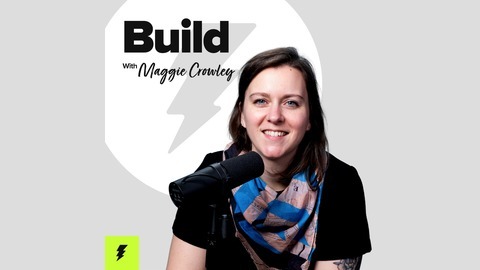 Host Maggie Crowley, former Olympian turned Harvard MBA turned Director of Product Management at Drift, sits down with the best of the best across product management, design and engineering to bring you lessons from product greats at Atlassian, Pluralsight, VMWare and more. #22: Answering Your #1 Question: What's A One Pager? 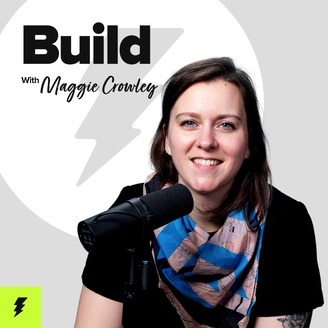 On this episode of Build, Maggie and special guest Daphne Funston from the Drift product team tackle the number one question from listeners: what's a one pager and how can I use it to build better products? Maggie and Daphne talk about how one pagers are deceptively simple, yet when done well, they can be a powerful tool for PMs to frame, scope, and communicate a customer problem to engineering and leadership teams. Tune into learn about the six sections that make up a one pager and how Maggie and Daphne use the one pager in their roles at Drift. Like this episode? Be sure to leave a ⭐️⭐️⭐️⭐️⭐️⭐️ review and share the pod with your friends! You can connect with Maggie and Daphne on Twitter @maggiecrowley and @daphnegrayson.